Would I still need to file a police report? In replacing your passport, you won’t need to report this to the police, but it is important to report this to the US State Department, and this is part of the DS-64 form for the replacement process. If they have also stolen your credit cards or other valuables or if you are the victim of a violent crime, you should report this immediately. 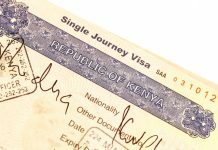 Will the same passport number as my old one be placed in the replacement passport? 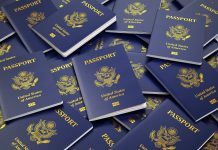 No because every passport has a different number as the others, none are the same, and the number has never been used before. 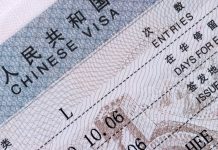 Will the validity I had on my stolen passport be the same on my renewal passport? If you are at the age of 16 and above you will a validity of 10 years but if your 15 years below, you would only get 5 years. My expired passport has been stolen, and I need to get one for travelling. Does it matter that is has been stolen? 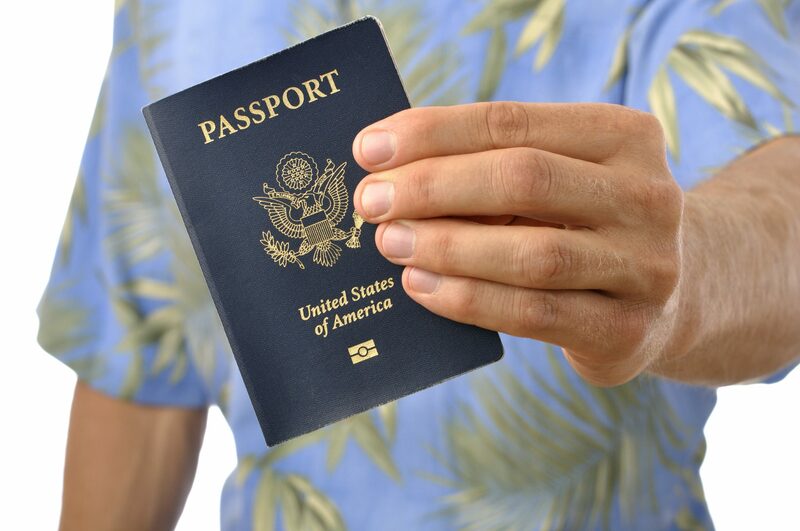 Yes, because you need to submit your recent passport when you get a new one, but if your recent passport is lost, you would need to go through the stolen passport replacement procedure linked here. The passport just showed up and I already applied for a replacement, what do I do with it? 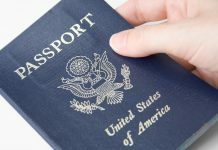 If it has already been reported stolen, you would have to go to the US State Department to get it cancelled so that if anyone finds this passport, they can’t us it for travel. 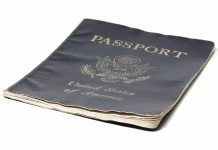 This passport cannot be used as proof of citizenship even if it hasn’t been marked cancelled yet. 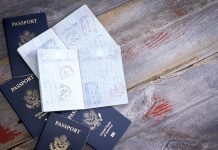 What if my passport is stolen while I am traveling internationally, what do I do? You should go report this to the US consulate or embassy nearest to you and get a replacement. 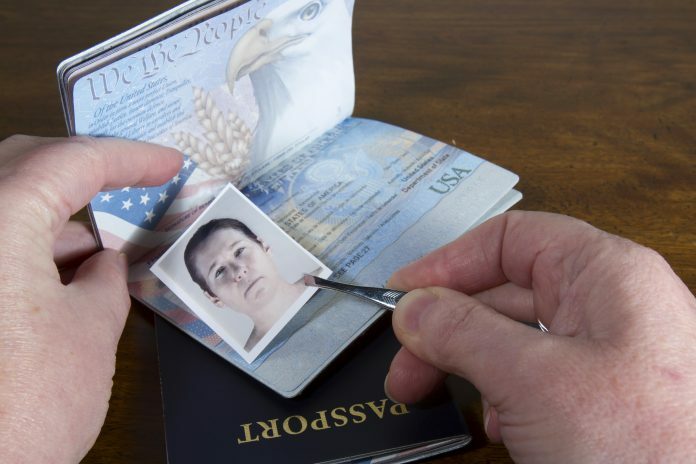 The requirements on getting a stolen passport replacement will apply to this situation.